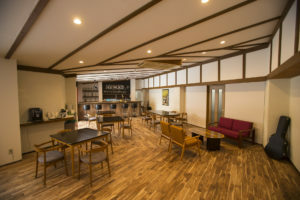 Set on the center of Hakuba village, Nomad Hakuba is a newly renovated hotel with a retro 70's vibe. We are welcoming customers from all over the world as a relaxing home during vacation. Nomad have spacious common rooms like cafe bar, guest kitchen, and seminar room that can accommodate up to 35 people. We also have been received good review for Free Cafe service and private shower rooms. Local familiar staff will support your stay in Hakuba. We have received a staff review of 9.9 at booking.com. If you have any questions, please do not hesitate to ask us. Nomad Hakuba is located in the center of Echo Land where many restaurants, bars and bus terminals gather. You can also connect to Happo, Goryu and 47 easily by Bus. 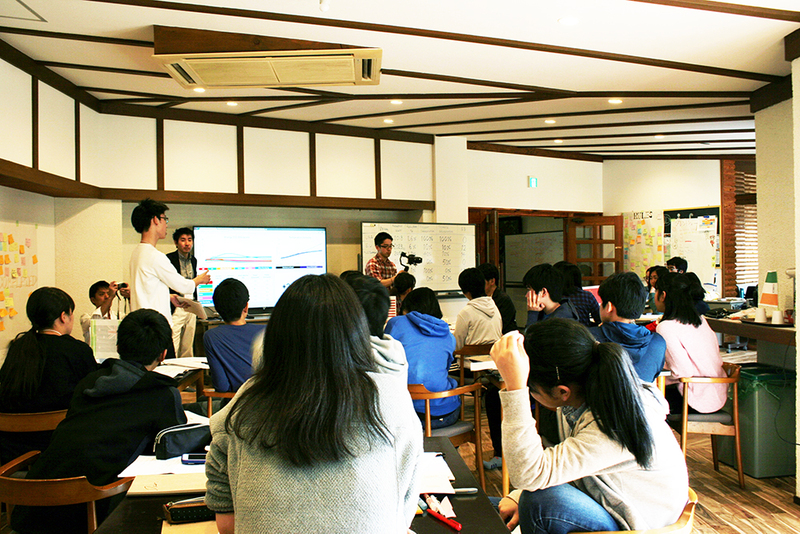 Nomad Hakuba which renewed the seminar house of the university is the optimal accommodation for the purpose of seminar and camp. Cafe bar and Seminar room can be used for various purposes. If you are interested in holding seminar or camp at Nomad, please do not hesitate to contact us. 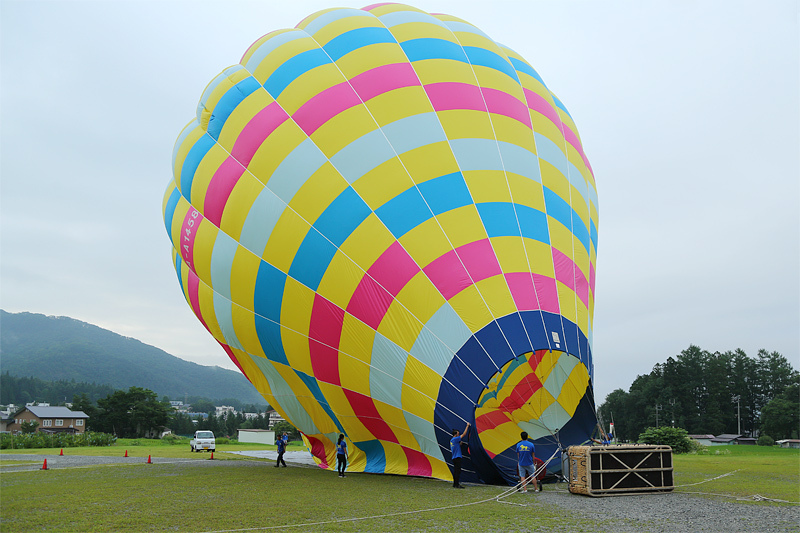 If you have any questions about vacation in Hakuba, please do not hesitate to contact us.